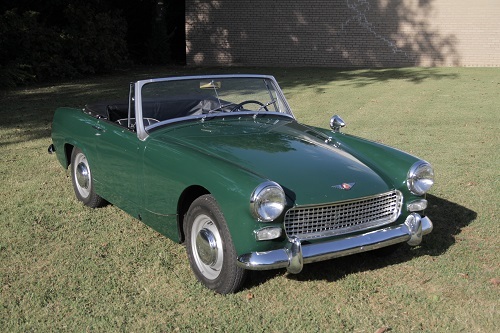 The Austin-Healey Sprite was the entry level British sports car in the 1960s. The Mark IV represents the final development of the Sprite line. 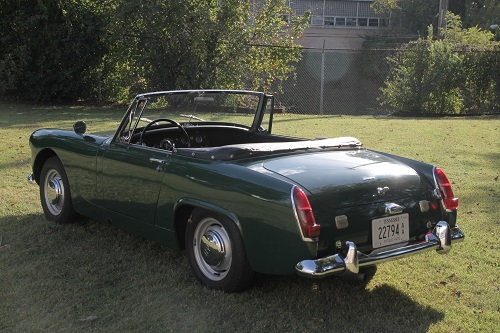 This model was a true convertible, meaning that it had roll-up windows and a permanently attached folding top. 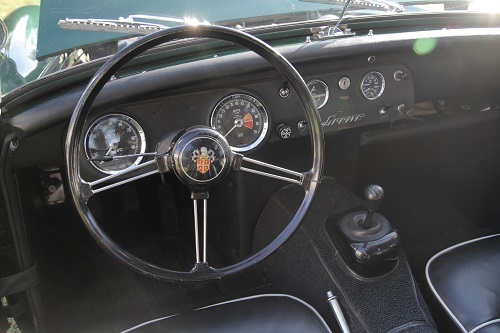 It was still the same handsome car as its predecessor, but now with a 1275cc engine that produced 65 hp. 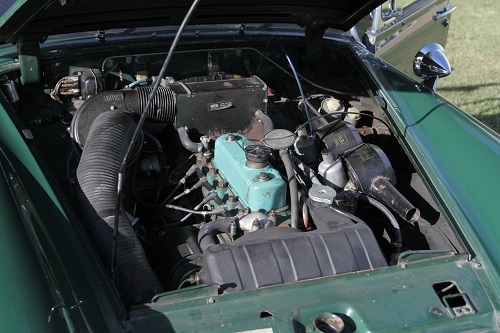 Small and light, its performance often matched the larger MGB, at a much lower price. The difference in price was due to the Sprite being smaller and “creature comforts” were sparse. 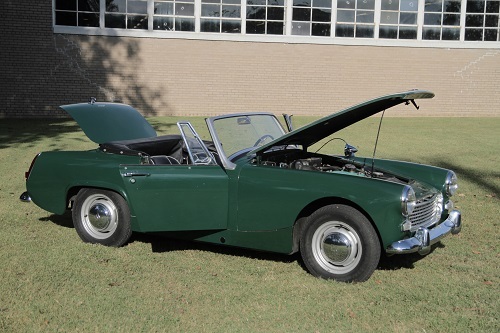 The value for performance ratio was hard to resist, and the Austin-Healey Sprite remained in production as the Austin Sprite and then the MG Midget until the 1980s when U.S. emission and safety regulations made it cost-prohibitive. Manufacturer: Austin Motor Co. Ltd.